When Jay Reeves became CEO of the Apalachee Center a decade ago, he knew one of his biggest tasks would be to make sure indigent people with mental illness get the help they needed. He also knew that reaching the segment of community that needs help the most but can’t afford the cost would take plenty of advocacy work. 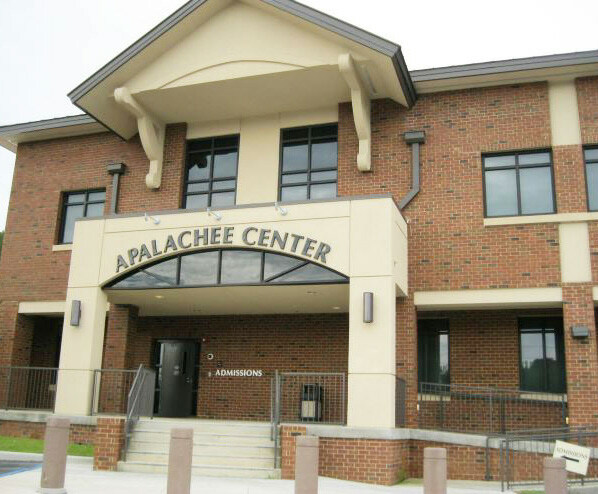 Success at that would mean Apalachee Center, which provides mental health services, is making headway in helping the oft-ignored people when it comes to controlling their illness. The bottom line, Reeves said, helping the ones who can’t afford treatment could have a profound effect. Many who are affected by mental illness have turned to the Apalachee Center, located on Capital Circle Northeast, for help. The Center has also taken the lead in establishing initiatives that involves working with other mental health counseling agencies in the Big Bend, including Leon County Health Department and Care Point Health and Wellness. The Center has also teamed up with the Leon County Sheriff’s office to help reduce recidivism in the case of inmates with mental illness. It also assists with the care of patients who are in transition from the Florida State Hospital mental health facility in Chattahoochee. Just last year, the 60-year-old agency, which has seven other locations in the Big Bend, saw over 7,000 clients. 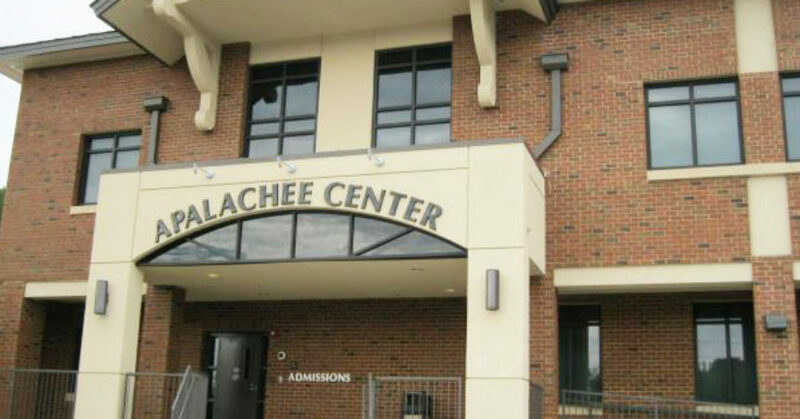 Apalachee Center has a staff of 500, half of them at the 10-acre Tallahassee location. It provides 24-hour service to the mentally ill, most as out-patients although it has 16 beds for those who need in-house care. It’s longevity in working with the mentally illness won the Apalachee Center the distinction of being named Organization of the Year by the Capital Outlook. Reeves was especially grateful to Rev. R.B. Holmes, publisher of the Outlook for the honor. One way of confronting the stigmas is to get society to see mental illness like any other physical illness, Reeves said. He added that constant awareness could change minds. Doris Dixon Strong, whose adult son was a patient at Apalachee Center, is an advocate for making people more aware about the disease. In an effort to do that, Reeves was instrumental in forming the Mental Health Council of the Big Bend. Its mission is to bring mental health service organizations together to help raise awareness to mental illness and its affect on society. 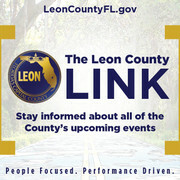 Additionally, the Apalachee Center is producing an informational videos to help people better understand mental illness. The Center has also collaborated with the FSU College of Medicine to do a study that identified neighborhoods where mental illness is high. It has found that areas such as South City with a high poverty rate as being one of those areas. The Center also is at the forefront of helping people who may need emergency service through the Baker Act, a Florida law that allows mental health facilities to keep a patient temporally. Dixon Strong turned to the Center twice when her adult son, who suffers with Bipolar Schizophrenia, needed urgent care. Since her son’s first of two stays at the Center, he is coping much better with his illness, Dixon Strong said. A medication change was suggested by the Center’s staff and it has made a huge difference for her son, she said.